Private Label – What is it? 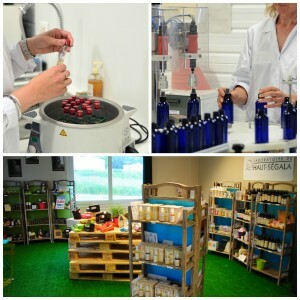 We bring you our expertise and our know-how in order to provide you a turnkey product, customized to your own brand, between a wide range of pure plant oils, floral waters and body care products, made with quality raw material certified by Ecocert. We handle the manufacturing, and the packaging of your products.